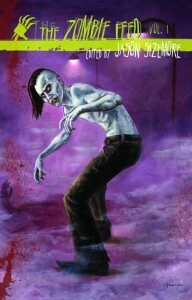 Shock Totem Reviews The Zombie Feed Anthology! Read the Shock Totem review of TZF Vol. 1 here.